"RARELY AVAILABLE: 66 x 141', 9,316 square foot lot with Western Exposed backyard on a quiet street in Very Desirable West Richmond Location! Build a New Mansion over 4,000 square feet in an area surrounded by new homes. Very few potential building lots left on this street. 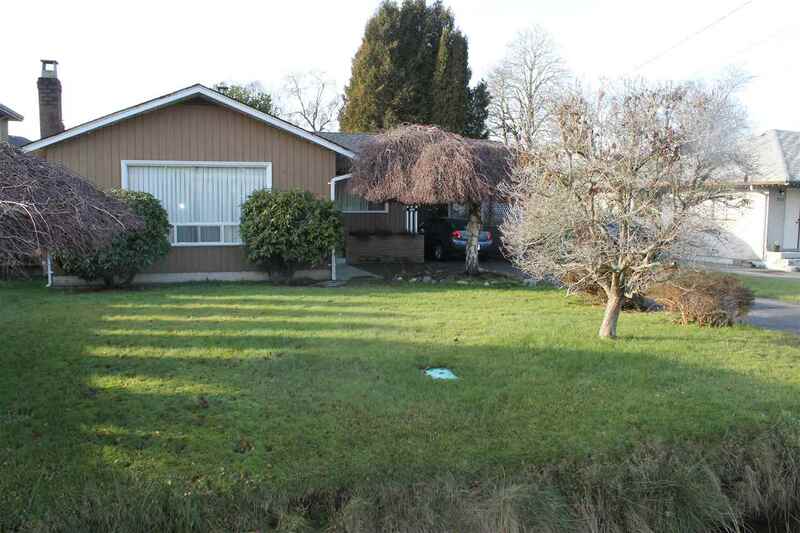 Rectangular Lot is very "clean" with no large trees and no problematic easements. 2 bedroom house is in very solid condition, features large sundeck out back and lots of parking out front. Lots this size in this type of location are getting harder and harder to find, so this is an Excellent Opportunity!"